Little Theatre of Owatonna is pleased to announce the show dates for its holiday production of “It’s a Wonderful Life: A Live Radio Play” that will take place in the Sharon Stark Auditorium at West Hills November 29th-December 2nd. 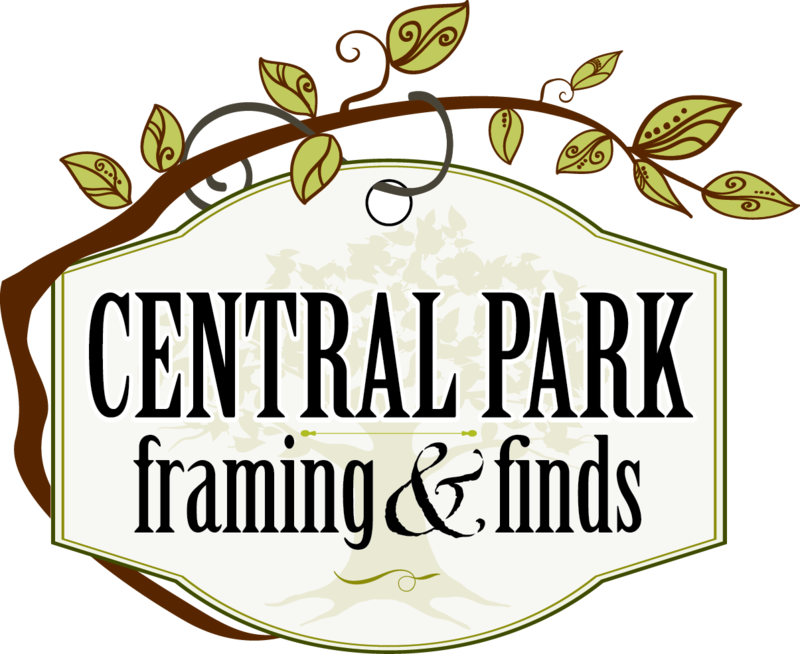 The Artistic Director is Victoria Bartkowiak and the Technical Director is Naomi Jirele. Performances will be 7:30 PM on November 29th, 30th and December 1st. Matinee performance will be 2:00 PM on December 2nd. Online tickets will be available for the general public on November 17th. The LTO Box Office opens November 26th. Presented with special arrangements through Playscripts. 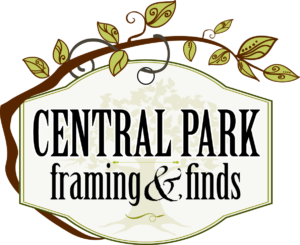 Sponsored by Central Park Framing & Finds.